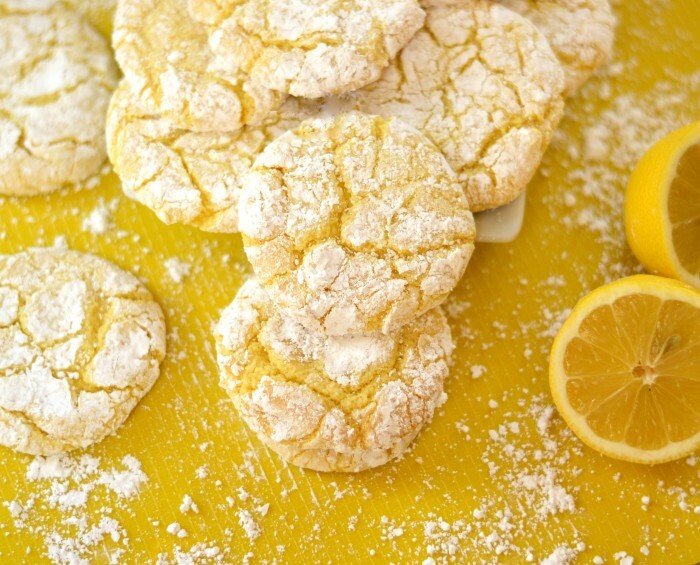 These super-easy-to-make lemon cookies have a crackled texture after baking. And did I say EASY? Three ingredients. That’s it!